I am impressed with the dedicated bureaucratic representative of Prince Rupert [British Columbia] School District who acted to make sure susceptible elementary students were not corrupted by the seditious literature of a beloved, albeit radical, children’s author. After all, those small, impressionable beings will enroll in university level classes to learn about Paulo Freire‘s critical theory or Leonardo Boff‘s liberation theology and we could have a more just, humane world to live in. When I grow up, can I be paid to sit in an ivory tower and be out of touch with the real world? The jurisdiction representative stated “It’s a good use of my time if it serves the purpose of shielding the children from political messaging.” Oh my God, political messaging; what next? What is he talking about? There is a larger context. The British Columbia Teacher’s Federation and the province of British Columbia are involved in a bitter labour dispute. The teacher was not reading a book to students in the classroom, but the quote was taken by a teacher to a meeting with management. If there is a political statement being made here, it is in the impact on children’s learning. The book’s line “I know up on top you are seeing great sights, but down here on the bottom, we too should have rights” points to those with the least. Dr. Seuss spoke to the greatest measure of servant-leadership. What growth do we see in those with the greatest needs? When will someone speak for the children and serve and lead at the same time? Will adults need to grow up first so that growth can be fulfilled and measured? Neither side gets a pass here. Part of the problem for children’s learning is the use of polarizing language in the dispute. Do the children care if there is a management side or teacher side? Are adults locked in a political game replete with childish behaviours to gain real or imagined political advantage while using children as pawns? This suggests questions, not answers. Are these not someone’s children? What are parents doing? What does this say about the state of public education? We talk a good story in education and say all the right things, but I am embarrassed and angry, as an educator and as a citizen in a purportedly democratic country, when I read articles of this nature. What drew us to this vocation? Or is it just a job now? What are the qualities exemplified by great teachers: compassion, caring, collaboration, etc? Are we living up to those when we talk and act this way? Posted in Leadership, Progressive Education and tagged democratic education, education, Educational Leadership, Leadership. Servant-Leadership, learning, teacher as transformer, transformative education. Bookmark the permalink. 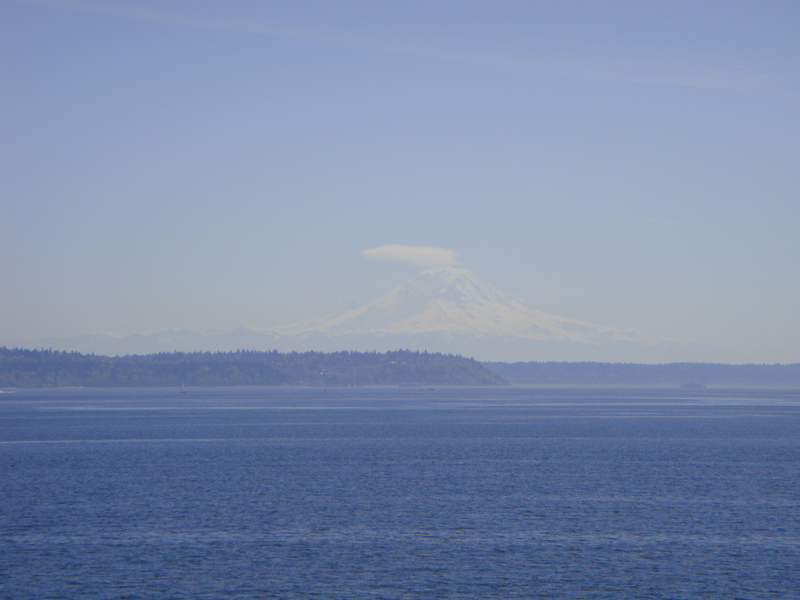 I took these pictures on the ferry ride from Bainbridge Island to Seattle on the Sunday I returned home from the retreat. I found it interesting that I could see such wonder and look across to see the human touch. This is a picture of Mount Rainier. I love the mountains. We drive past Mount Robson regularly. 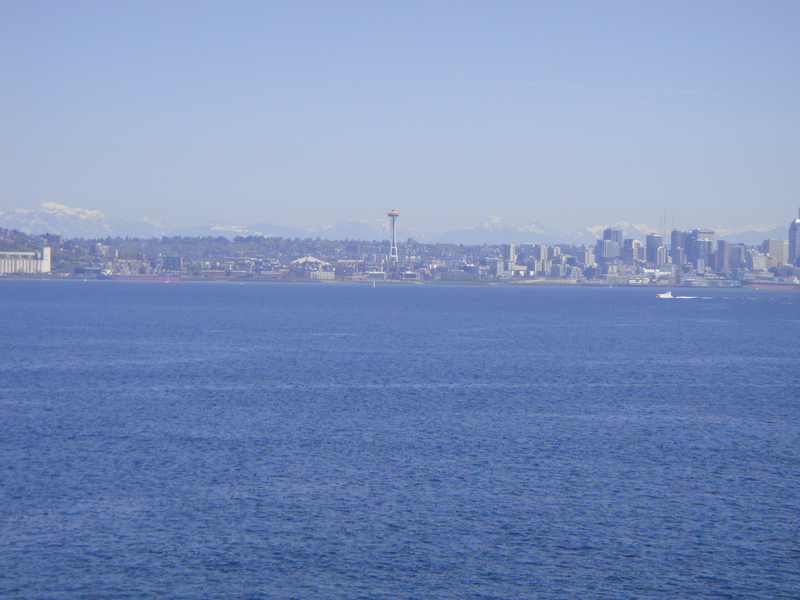 Here is Seattle and the Space Needle with the mountains framing the horizon. 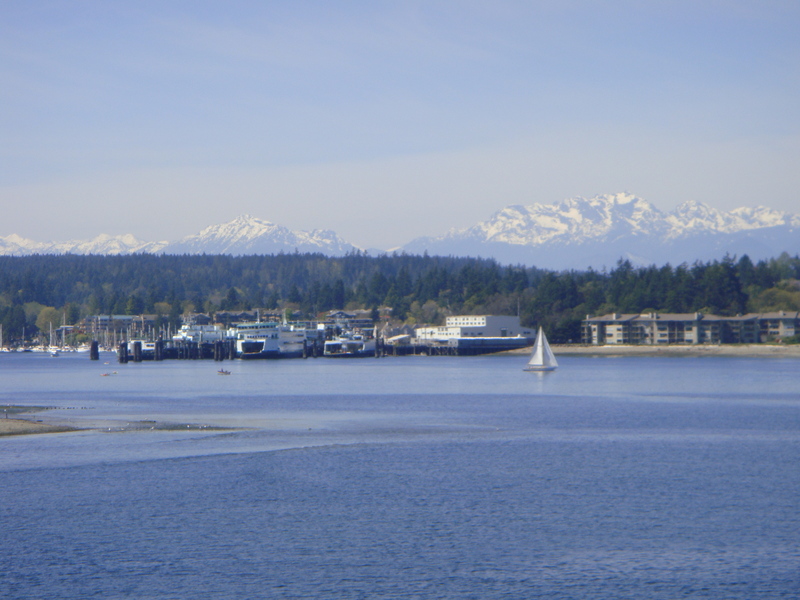 Kathy liked this one with the sailboat and the mountains as I looked back towards Bainbridge. Posted in Nature in All Its Glory, Photography, Reflective Moments and tagged mindfulness, nature, Seattle, teacher as transformer. Bookmark the permalink. 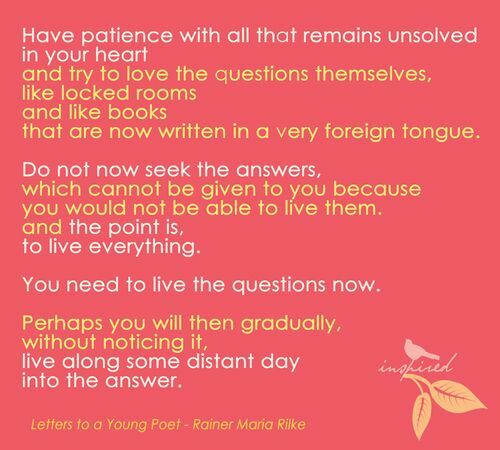 Here are words to live by offered to us by the German poet Rainer Marie Rilke. Enjoy. Posted in Mindful Life, Poetry, Reflective Moments and tagged eloquent questions, mindfulness, poetry, Rainier Marie Rilke, teacher as transformer. Bookmark the permalink. Here is a little nature delight for all of you out there. There is some amazing photography to bring the beauty of nature to us. What if we celebrated Earth Day everyday? What would that look like? Posted in Nature in All Its Glory, Photography, Reflective Moments and tagged Earth Day, nature, photography, teacher as transformer. Bookmark the permalink. I am back from Seattle and will post thoughts later about a wonderful experience. I got three hours sleep last night and was wired today at school. Despite that, I felt alive. It was an affirming experience and I hope revitalizes a warrior. Synchronicity plays a major role in life and being aware helps me to recognize that which I used to miss. Today, on Facebook, a friend posted this Joseph Campbell quote about the way life should be lived, fully in the moment without reservation. 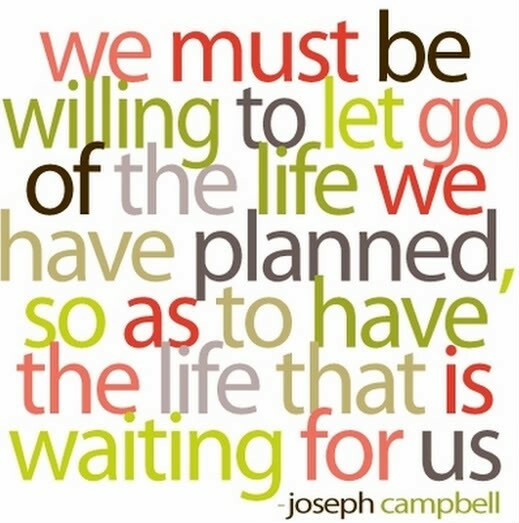 Posted in Mindful Life, Reflective Moments, Synchronicity and tagged Joseph Campbell, Mindful Practice, mindfulness, Parker Palmer, synchronicity, teacher as transformer. Bookmark the permalink.